My fourth summer in a row visit to Leadville, Colorado and my third completion of the Leadville 100 Mile Trail Race...what an experience. Deep gratitude for good friends and a strong body. I agree, Jason. I wonder if they would publish it. Hey, you may even get an offer to write for them on occasion! The last 17 days have been an interesting journey for me. 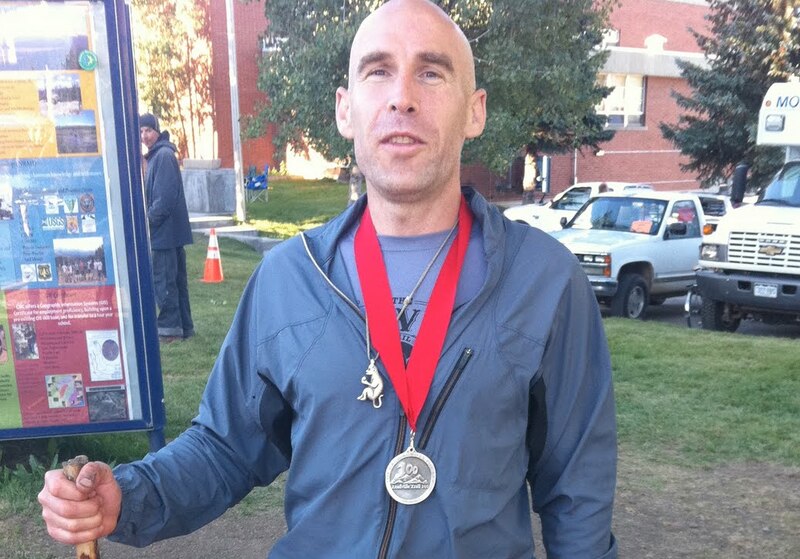 First was the Burning River 100 Mile Endurance Run. 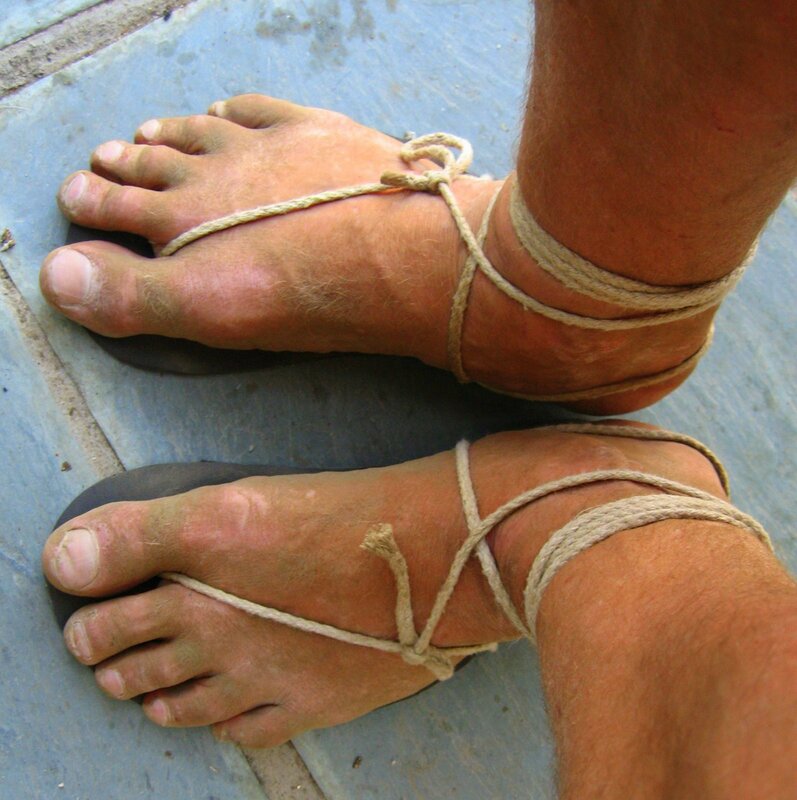 One of my goals was to run the entire race barefoot. I made it to mile 33 before an especially gravelly section sabotaged my efforts. Fearing the slowed pace would slow my pace beyond the cutoff times, I ran the rest in huaraches. While it sucked not reaching that goal, I ended the race on a high note which stoked a competitive fire. Well, yesterday it had been one week since I ran. I walked all week on my driveway @ home, which is mixed sizes of gravel. Hurts like h**l sometimes to walk on it, but Ken Bob says thats the best way to learn BF. But I haven't been able to run on it...did I mention it hurts! So yesterday, I've got this pent up energy, calves are feeling better, been walking BF on gravel all week, so I says to myself, "Self, you should go to Turkey Mountain and run the trails. Maybe you won't blister running on the trails." Let me explain about Turkey Mountain. 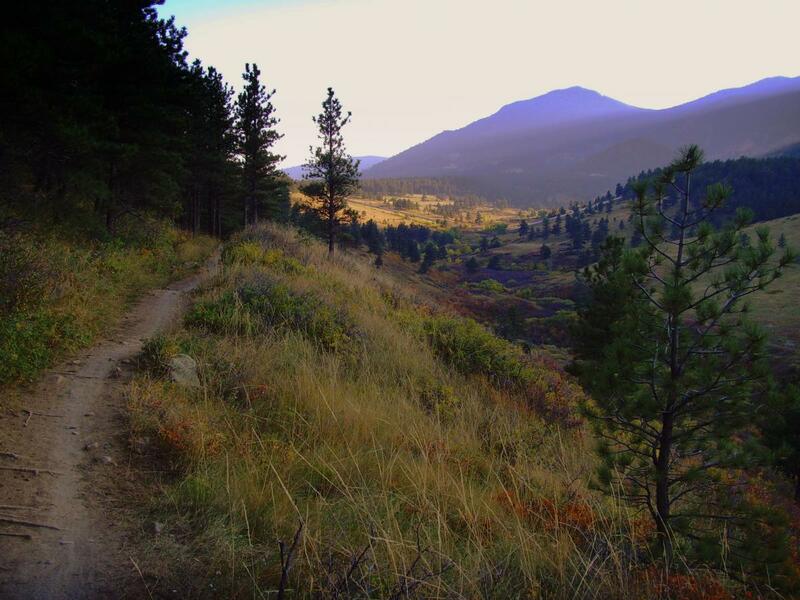 It is designated an "urban wilderness area" and has a lot of trails that are used by hikers, walkers, trail runners, mountain bikers &amp; horse riders. The have 3 trails with markers (red=1 mile, blue=2 mile, yellow = 5 mile) and other trails that cut across between these.